Every seven seconds, someone around the world is taking a TTI SI assessment. 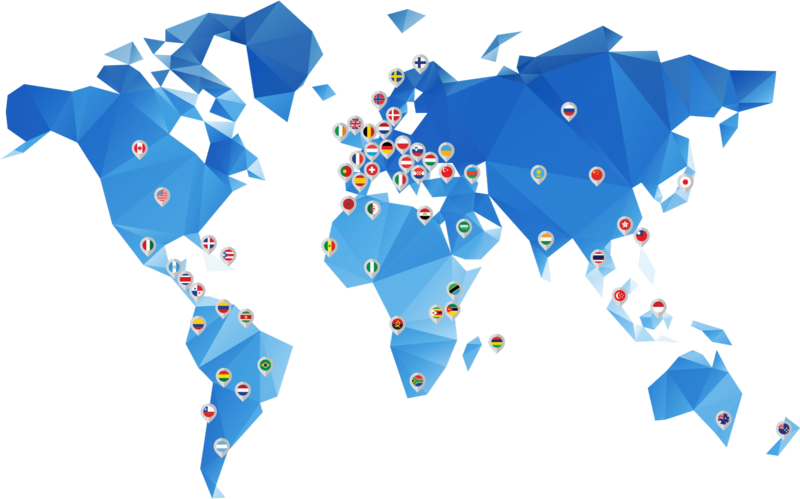 TTI SI offers our most popular assessments in 40 languages representing more than 90 countries. Your brain connects to language at different levels. When you take an assessment in your native tongue, your brain makes the strongest connection. We locally translate our assessments to capture even the most subtle language nuances and variations, providing the most accurate assessment results. Vanessa Boettcher, vice president of TTI SI International, speaks four languages. 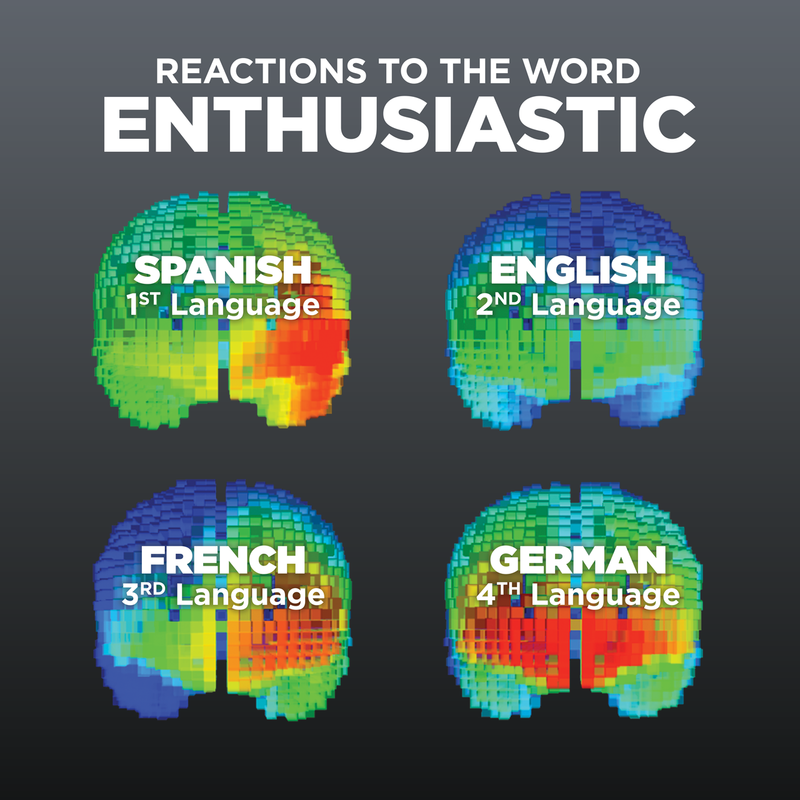 Her brain scan image (pictured) shows the strongest connection to the word enthusiastic with her first language, Spanish. Understanding people begins with understanding culture. Regional norms can provide a clearer picture of the uniqueness of the individual. Given our vast database collected over the last three decades, we are well situated to provide highly accurate data to customers who can and do use it daily.